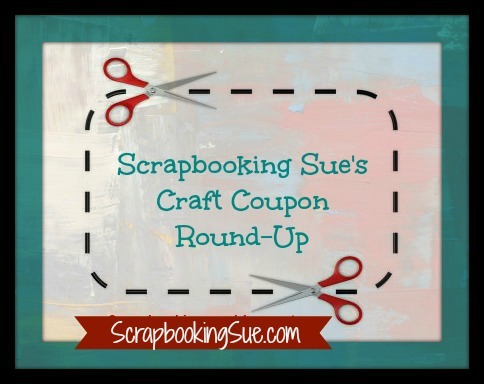 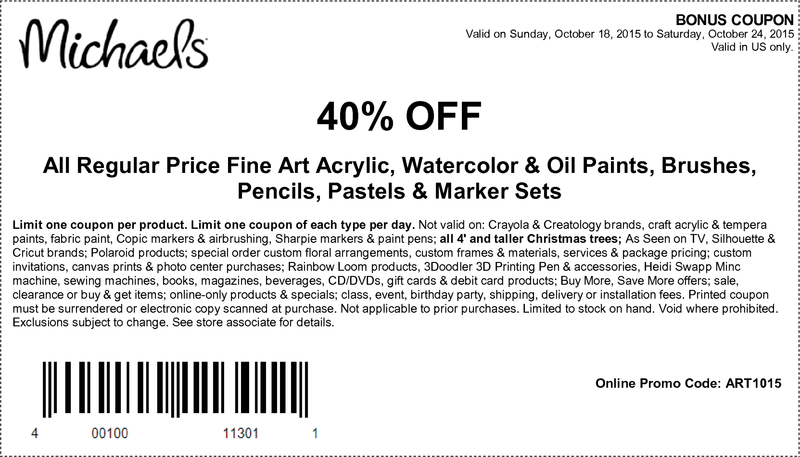 Check this blog each Sunday for the latest craft store coupons and deals from Michaels, Jo-Ann, Hobby Lobby, AC Moore, and more! 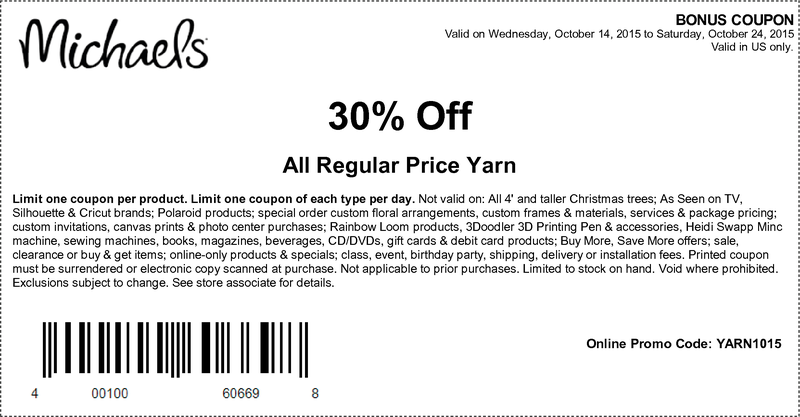 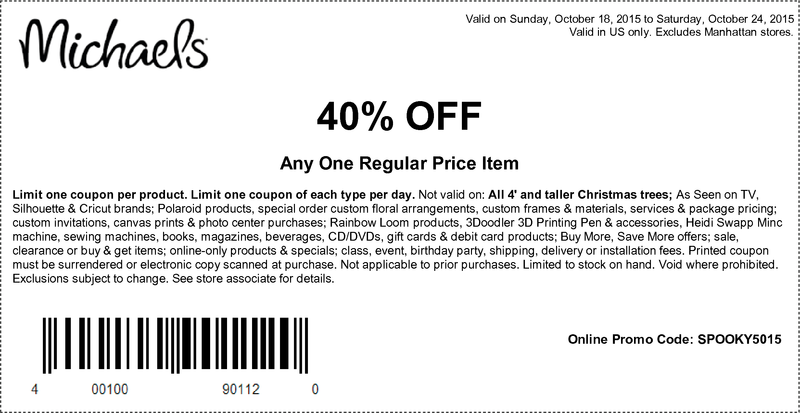 Michaels You can print the coupons below, or visit the link to the coupons HERE. 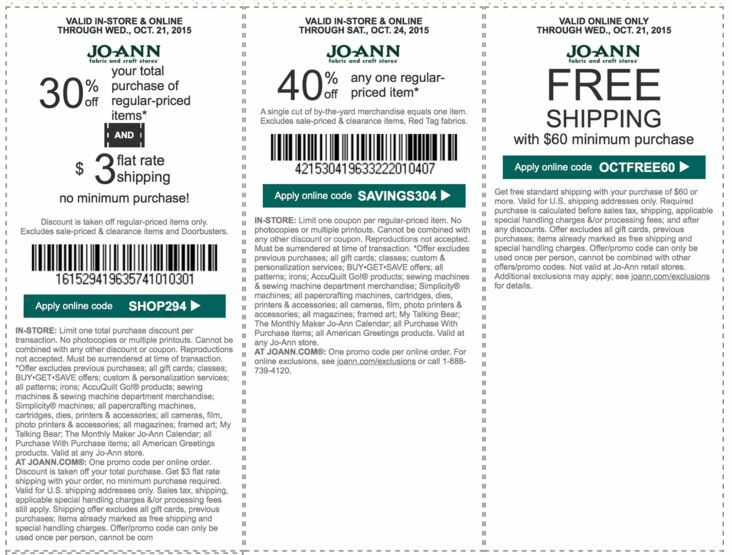 Jo-Ann You can print the coupons below, or visit the link to the coupons HERE. 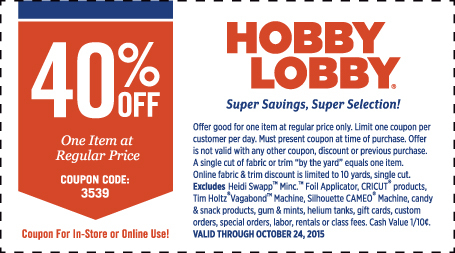 Hobby Lobby You can print the coupons below, or visit the link to the coupons HERE. 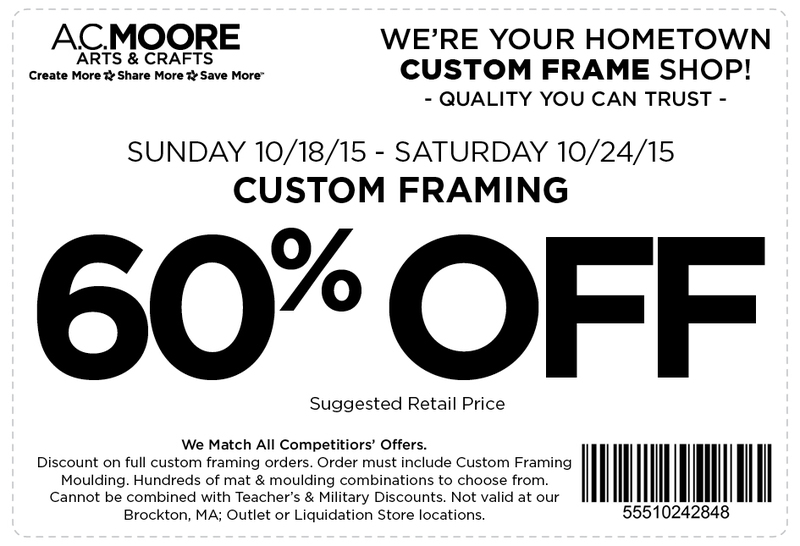 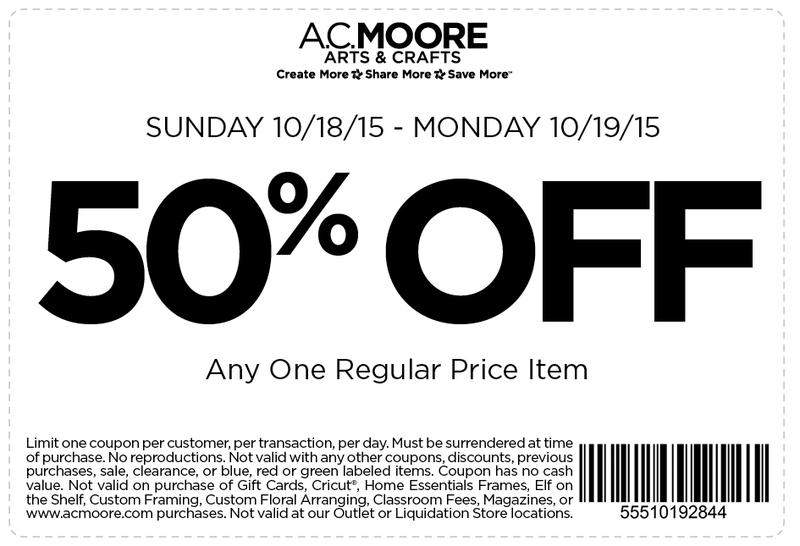 AC Moore You can print the coupons below, or visit the link to the coupons HERE. 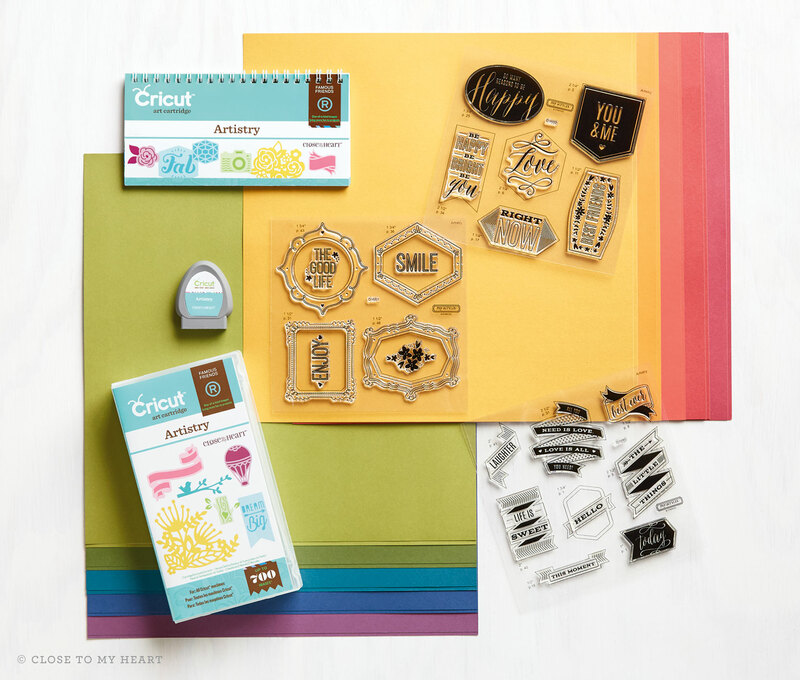 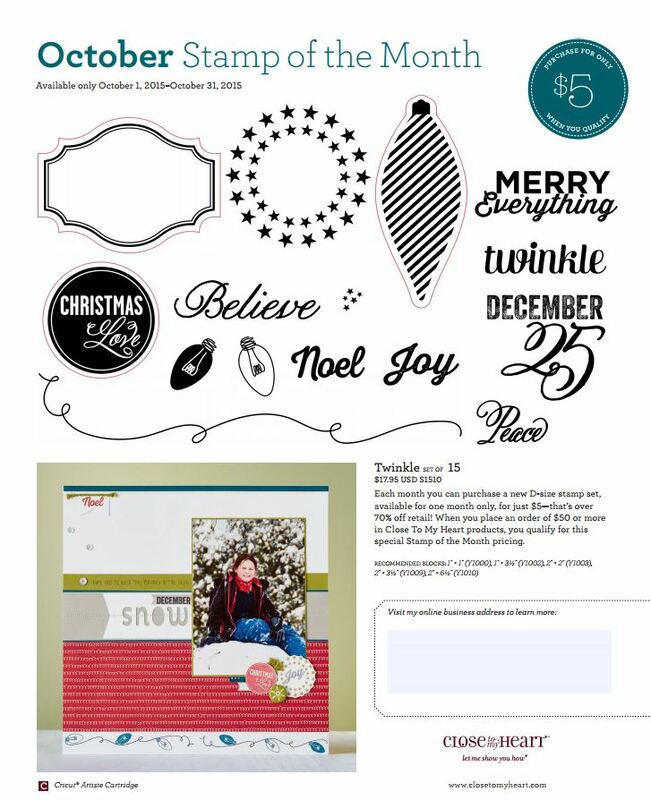 Style Dots Exclusives… because every crafter deserves some BLING! 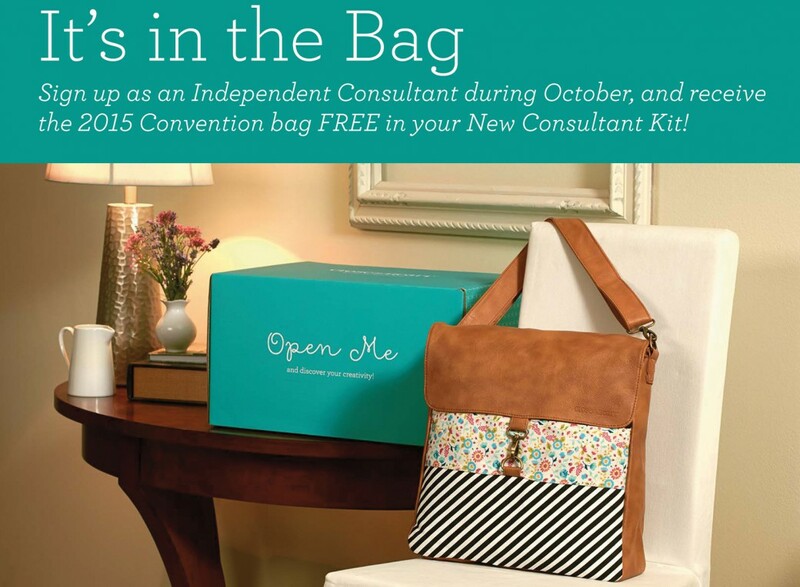 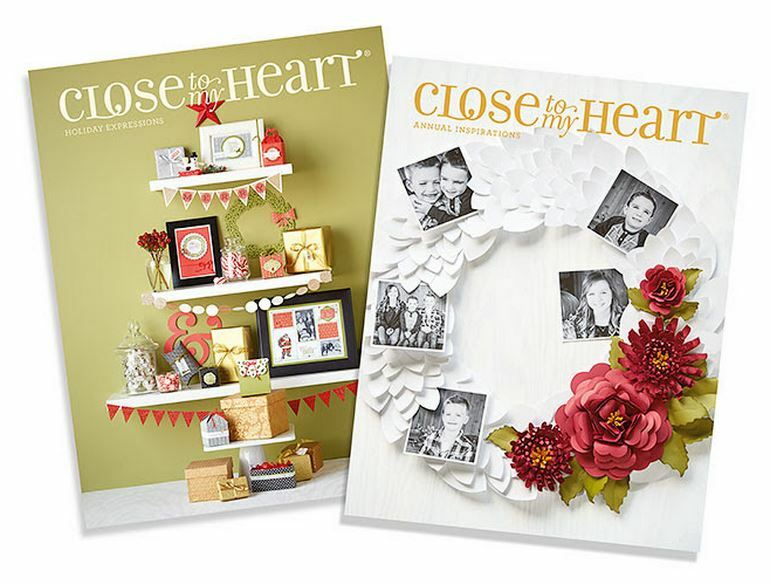 « Yours FREE… from CTMH!